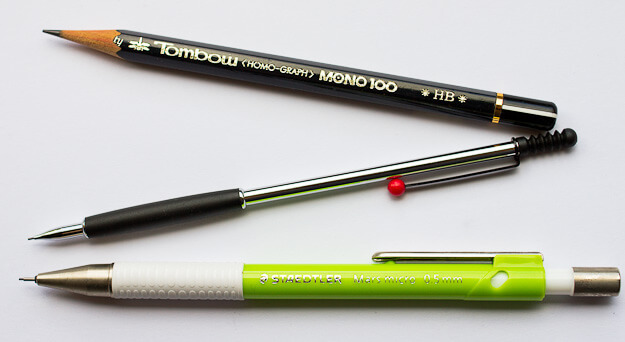 Review by Matthias from Bleistift / Pencil Land. Matthias started his stationery blog in 2009 and likes to post about wood cased pencils in his spare time. Unfortunately there's never enough spare time to cover all the exciting stationery out there. 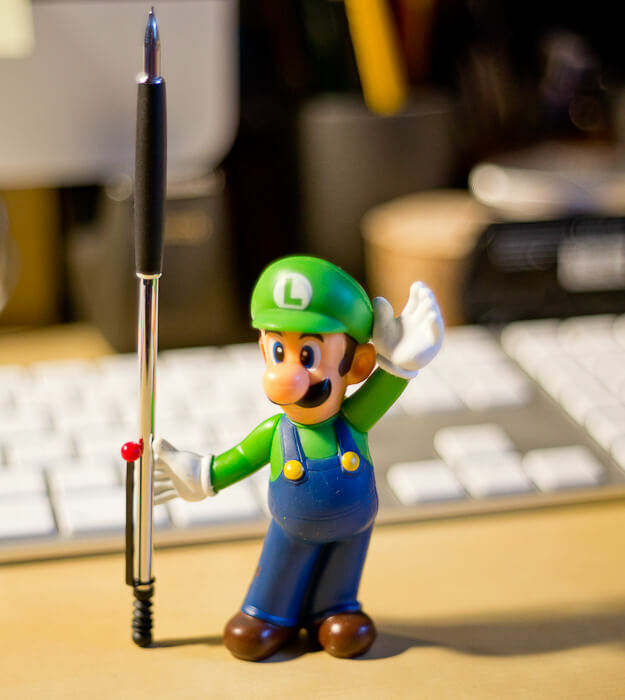 At his blog you'll also find posts about pencil related stationery (like erasers, sharpeners, paper) as well as posts about mechanical pencils and fountain pens.